Indeed, life is in a constant state of change. Though there are somethings that may remain static and stuck through our own self sabotage. These things include episodes and emotions from your past that you continue to cling to in your present moment which, in turn, affects your future manifestations. Things that have come to define your vision of ‘who and what you are’; grudges, limitations, even times of grandeur past that affect your current dispositions of what is available to you now. In short, anything and everything that limits your current vision of your life’s propensity, of your life purpose, and of your aptitude to live the life that fully satisfies all of your needs – so that you may in turn be a source of inspiration and upliftment for others, and you may be of service in the unique way you were destined to. How do you clear the residue of the self sabotage? You go to Point Zero, and let me show you how. But first let me tell you why. At Point Zero we draw in our lives energy in the now ‘space’. We create an exhilarating opportunity to draw into our being a place of refugee from our past. 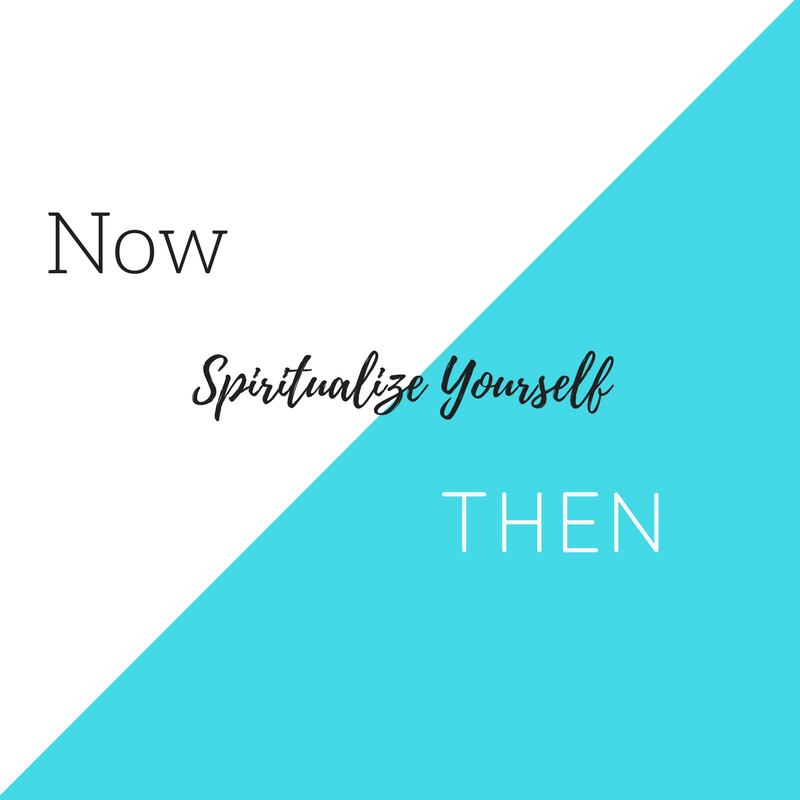 We cultivate a newness in our perspective, and liberate our minds from associations of who and what we were in the past, and who and what was done to us. We come to a place of reckoning of all that was in order to create and manifest all to come. For our highest manifestations, and our highest good. Here is an exercise to get to Point Zero. The point where quiet and peace defines who we are. Where possibilities are as endless as your imagination, and the good of all is never affected by the good of one. 1) Connect to your breath. Feel the ease and flow of it. Focus on your rib cages movement through each inhale and exhale. 2) Be in a state of gratitude for each new breathe as it enters your body. Extend gratitude to your body circulatory system to bring the oxygen to all corners of your body. 3) Imagine all of who you were loving dissolve into each breathe. You are cleaning your slate and becoming anew. This moment is all that exists and in the power of your breathe and gratitude, your past dissolves away. It falls away. All of everything leaves with each exhale, and each inhale your present moment is energized and liberated from your past. 4) Stay in this moment connected to your breathe. Imagine your whole past has left the confines of your physical and spiritual bodies. You are at Point Zero. Now feel the feelings you want to experience over and over again. Feel the joy, happiness and overall success of your life, relationships, professionally and spiritually. Engage with your source energy in a way that feels appropriate for you. See the visions of what your future self engages with. Allow your visions to be detailed and expansive. Stay in this place of newness and possibilities for as long as you can. 5) Return again and again to Point Zero whenever a familiar anxiety or trigger of times comes to a head. Cultivate this practice in liberating your past from you future, so that you may receive the peace that awaits you in all forms, and can remain steadfast empowered, responsible and active in creating your future self. And of course, take notes and notes on what your visions are for your future so you may refer to them time and time again in your present moment.